The Supreme Court of India is likely to pass its judgement on Friday on the long-running dispute between Board of Control for Cricket in India (BCCI) and the high-powered three-man Justice RM Lodha Committee appointed to clean up Indian cricket. 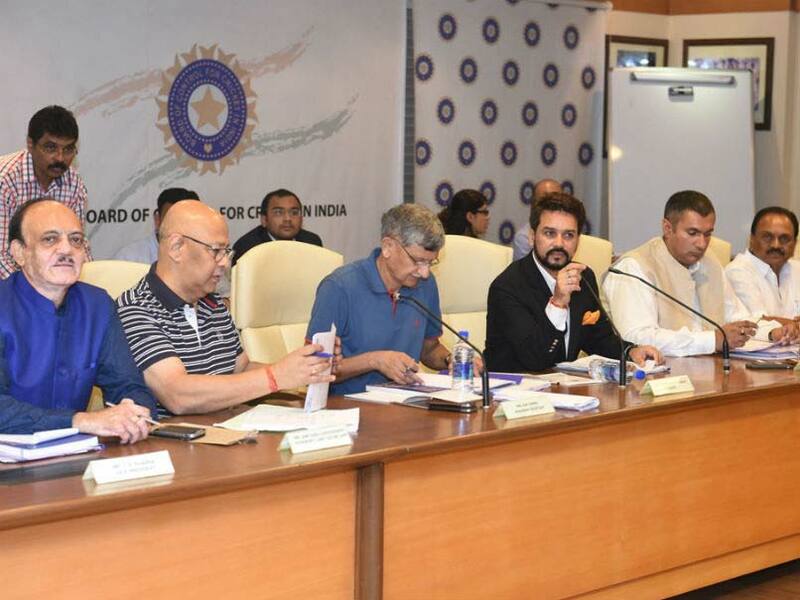 On Thursday, the SC had asked the BCCI to give an undertaking saying it would not disburse funds to its member state affiliates if they refuse to carry out organisational reforms recommended by the Lodha Committee. The Supreme Court on Thursday took exception to BCCI “hurriedly” disbursing Rs 400 crore to state bodies even though they were unwilling to reform, and said it showed the cricketing body’s “defiant attitude.” The apex court wondered how BCCI could “transfer Rs 400 crore overnight” and warned that it would not allow transfer of funds to state bodies that have failed to follow the Lodha panel’s directions. “Lodha panel is not an ordinary panel. It is headed by a former CJI. If you have any outstanding issues, go to the panel,” the court said. The panel, headed by former Chief Justice of India RM Lodha, had suggested a slew of reforms to overhaul the face of cricket in India, including having the BCCI come under the purview of the RTI Act, “one-state-one-vote”, an age cap of 70 years on office bearers, no politicians among the administration, etc. SC will now pass an order on Friday on how to implement directions of the Lodha committee after BCCI declined to assure the court that it would abide by the panel’s recommendations.